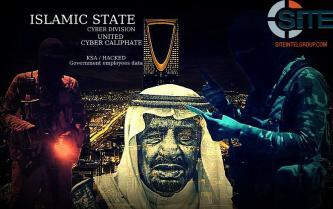 The Caliphate Cyber Army (CCA), a group of pro-Islamic State (IS) hackers, claimed hacking a website of the Royal Guard of Saudi Arabia, and dumped alleged data from it. 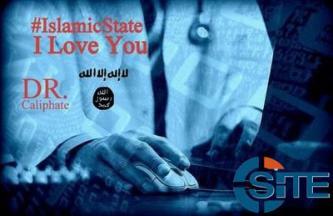 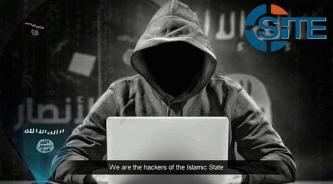 A group of pro-Islamic State (IS) hackers, also known as the Caliphate Cyber Army (CCA), claimed hacking 440,000 email accounts and posted a full list of the email addresses and unencrypted passwords as part of their “#AbuHussainRevenge” campaign. 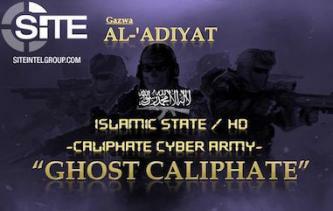 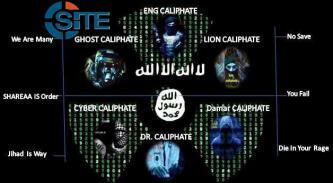 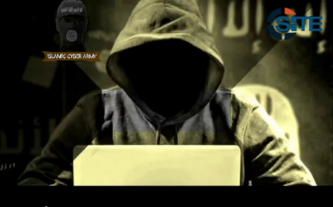 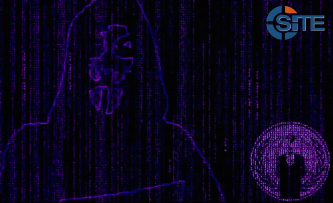 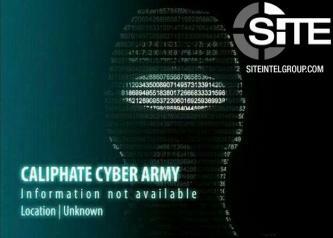 Pro-Islamic State (IS) hackers calling themselves the Caliphate Cyber Army (CCA), previously known as the Cyber Caliphate or Islamic Cyber Army, have claimed breaching the websites for two organizations affiliated with the Saudi Arabian government. 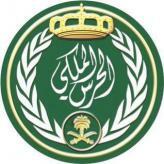 Following their threat to target Saudi Arabia, the Islamic Cyber Army (ICA) hackers released the purported Twitter account information of Saudi Arabians loyal to the royal family, along with other publicly available information, under the “#SaudiUnderHackS” campaign. 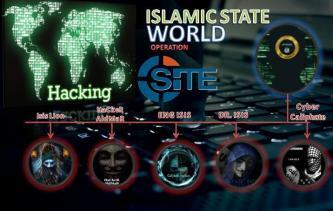 The Islamic Cyber Army (ICA), a group of jihadists promoting themselves as hackers of the Islamic State (IS), announced a third campaign against countries that fight the IS, this time targeting Saudi Arabia. 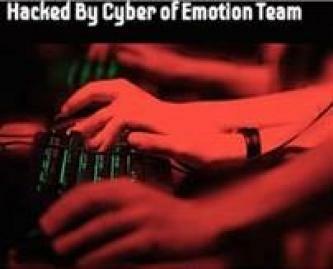 The Saudi hacking group “Cyber of Emotion” targeted and defaced 23 websites of the Saudi Arabian government.